Can anyone identify the owners of these Abandonned Dinghies ? 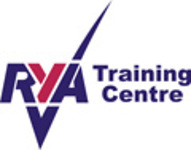 Don't forget that it's the LSC Regatta (Juniors and Seniors) this Saturday 14th July. Due to the clash with the World Cup Final, we have taken the decision to run the Prentice Plate as the second race on the Saturday and there will be no racing on Sunday 15th July. 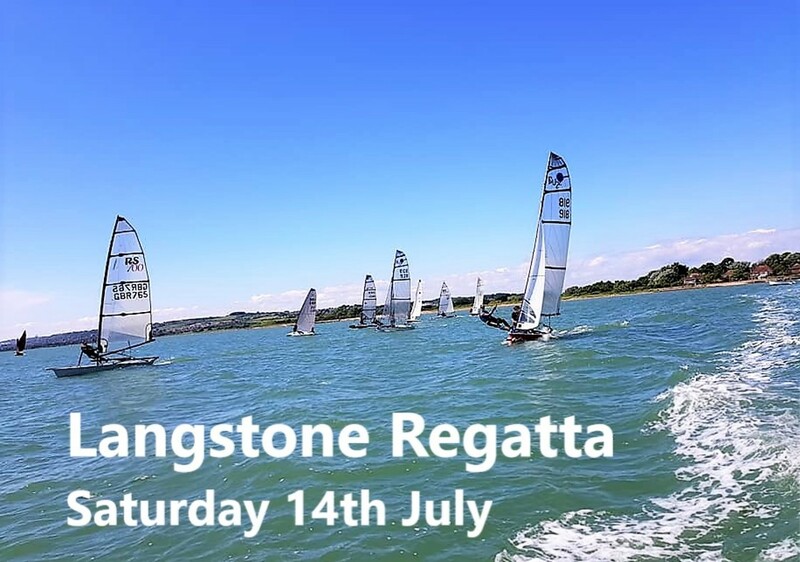 Note that both races will count towards the Langstone Harbour inter-club series.